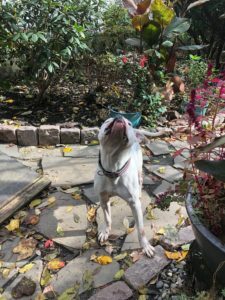 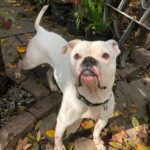 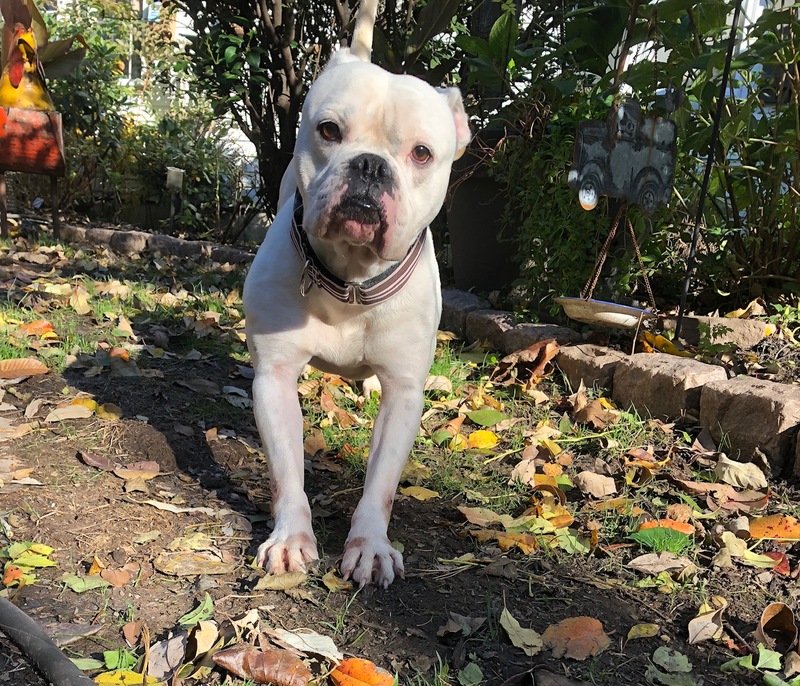 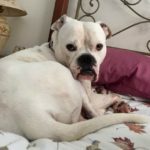 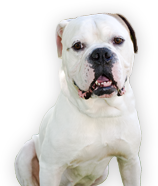 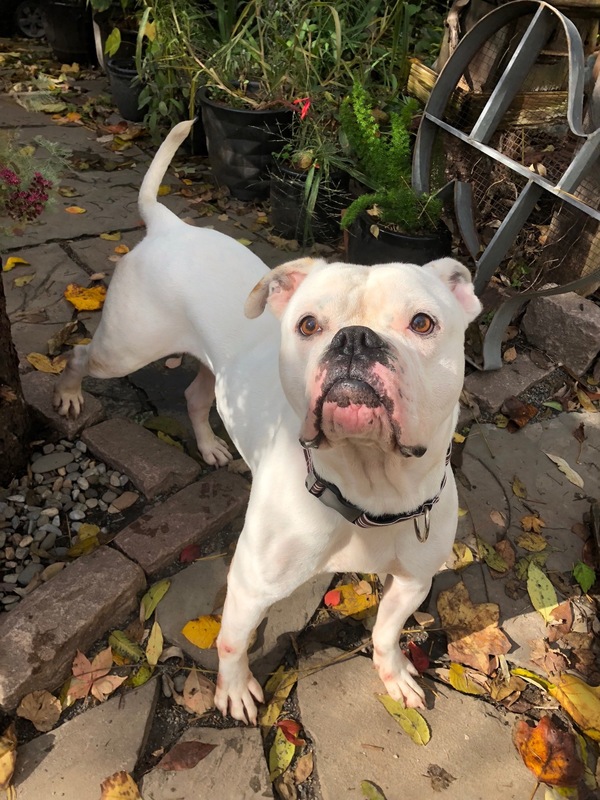 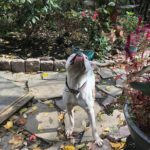 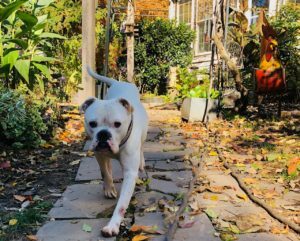 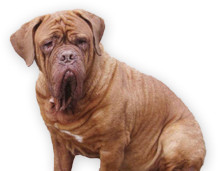 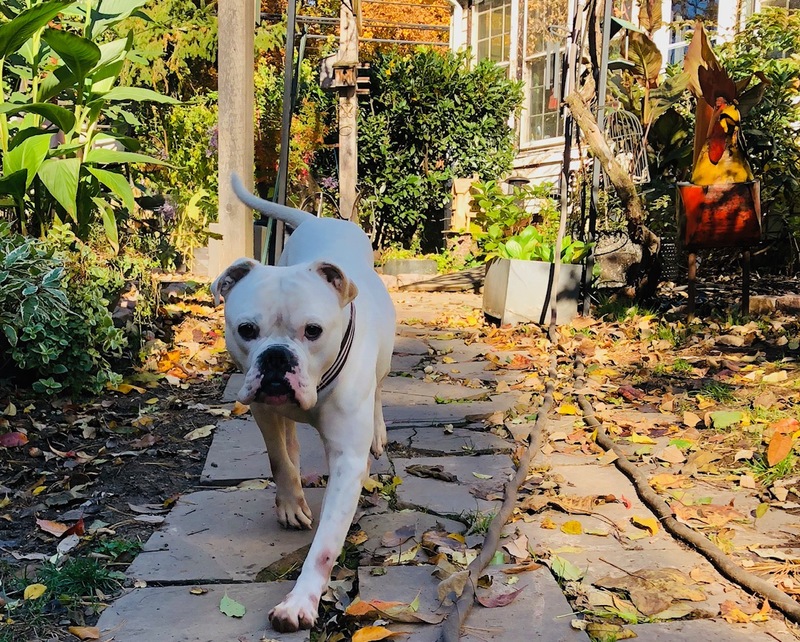 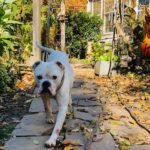 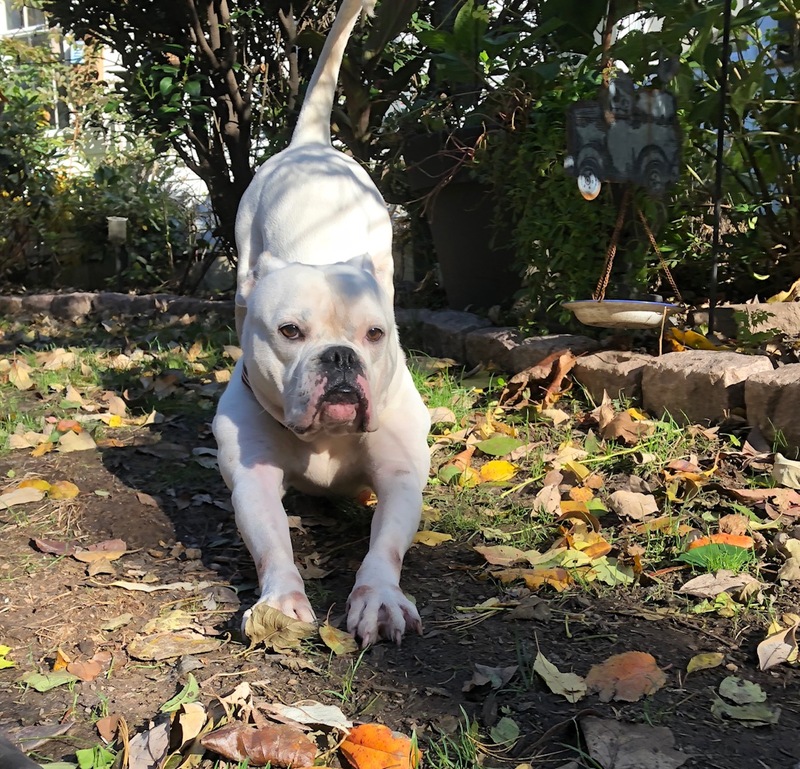 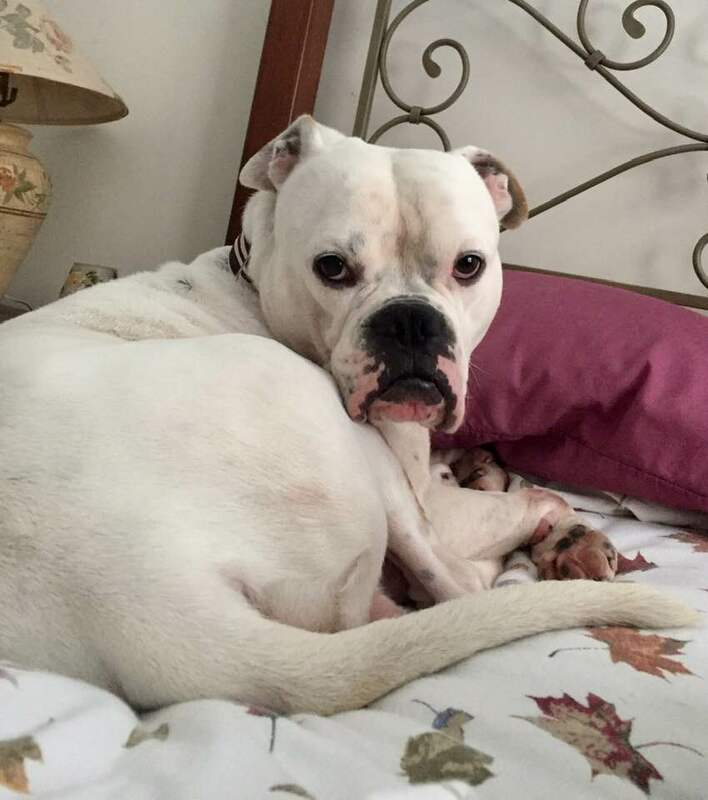 American Bulldog Rescue - 501C3 Not-for-Profit Dog Rescue Charity – Brutus – ADOPTED! 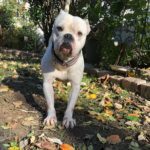 Broo has met big and small dogs and is good with all. Brutus’s favorite things: TOYS all toys, would love a large toy collection! Brutus is a happy-go-lucky dude who loves everyone he meets. 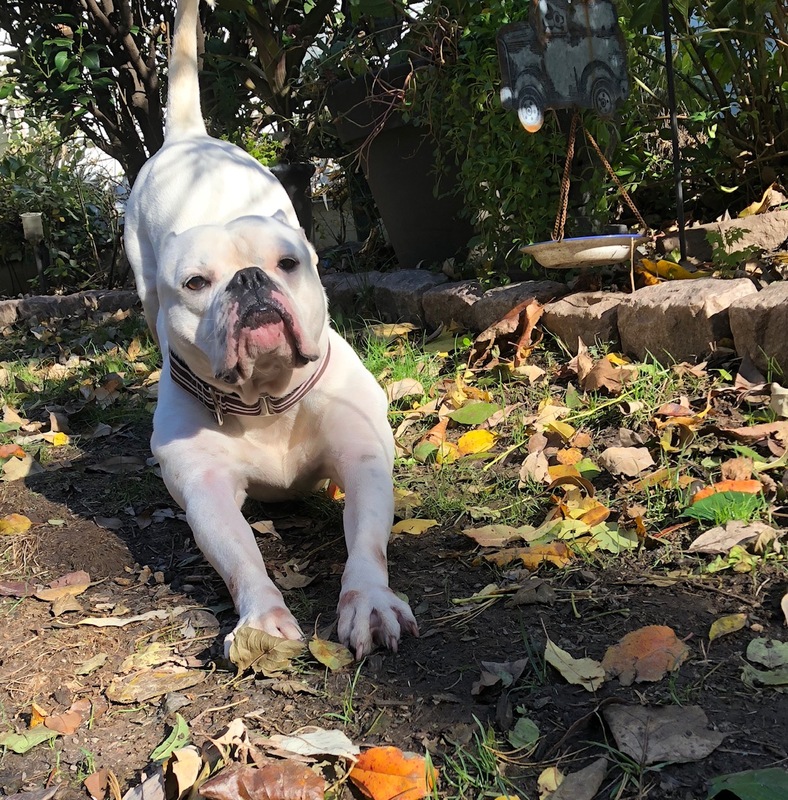 He is good in the house, loves car rides, people and life.